Erk, I have used recipes from the past before... but only 'harmless' ones e.g. boiling nettles or using beer for hair shine. No turpentine for me LOL. I love trying out vintage beauty recipes, too, especially for things like hair conditioners and laundry waters (not so much a beauty recipe, I know, but still the same general camp), but agree that there are some that must be avoided like the plague due to the chemicals they call for that we now know to be very, very dangerous to one's health. Thank you for sharing these beautiful vintage scent recipes with us, I'm bookmarking this post for future reference. Does the 18th century count? I have a blog where I try to recreate old beauty recipes as close as possible. (Not using harmful stuff, for example). 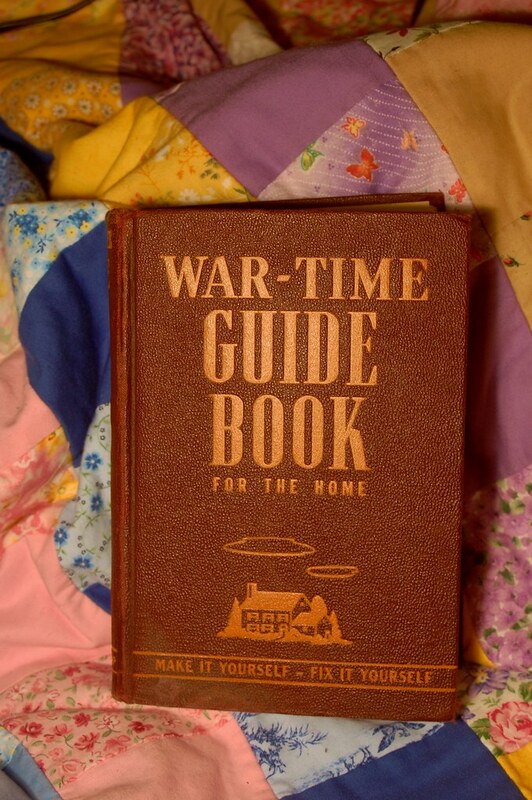 I have a few beavuty books from the 1940's with recipes, but I haven't tried any yet. I plan to eventually. Excuse my inexperience but, according to your comments, each mix should be diluted in say, grape seed oil, right? Meaning, 8% blend of essential oils and 92% of grape seed oil?